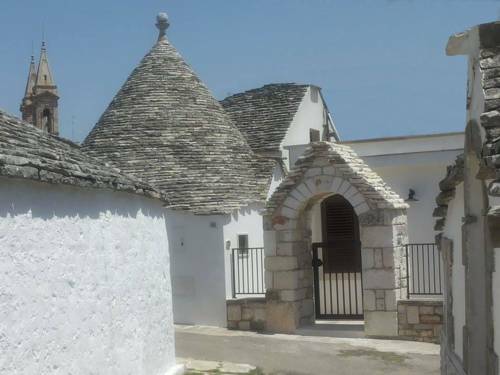 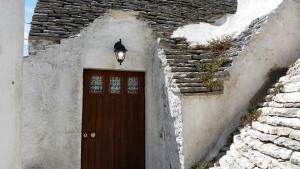 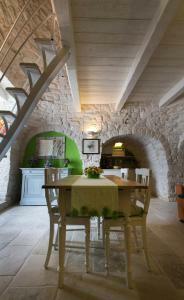 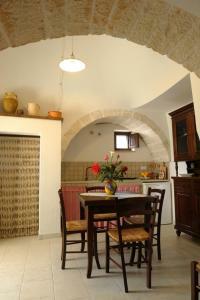 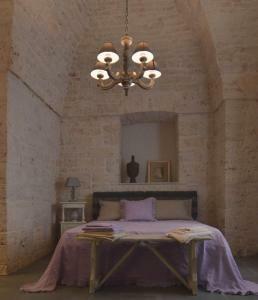 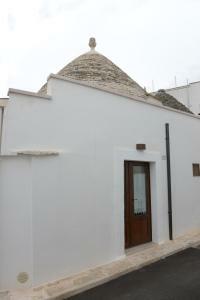 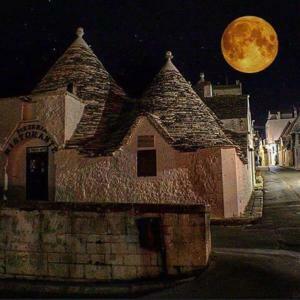 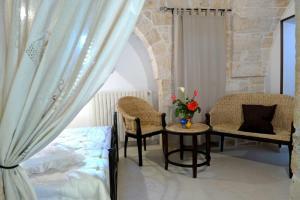 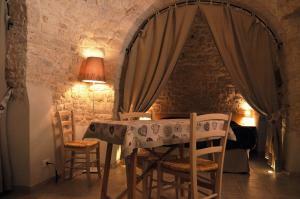 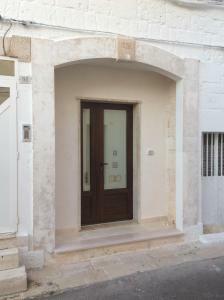 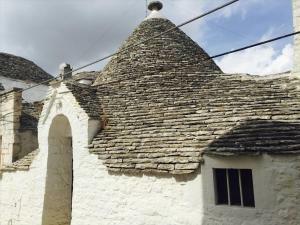 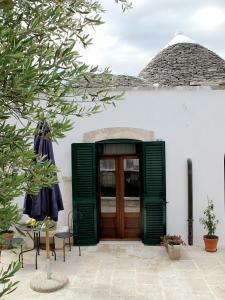 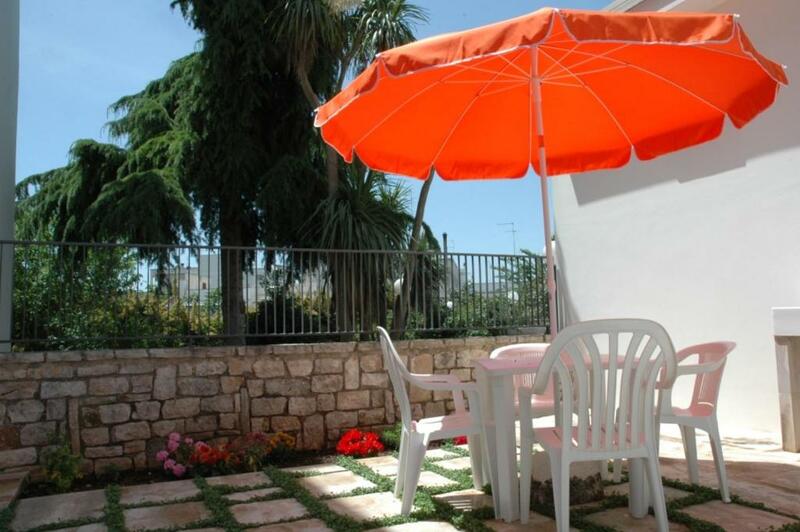 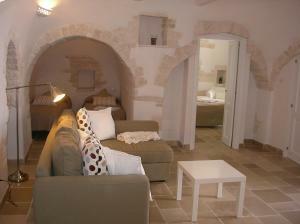 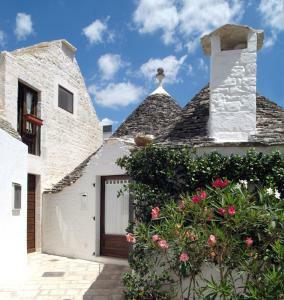 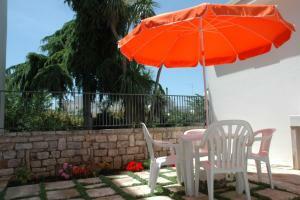 Trullo Olmo is set in Alberobello, 200 metres from Trullo Sovrano and 500 metres from Trullo Church of St. Anthony. 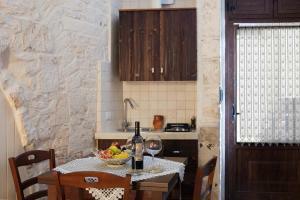 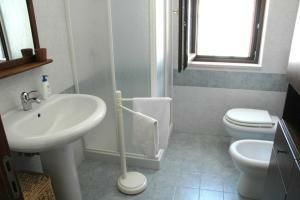 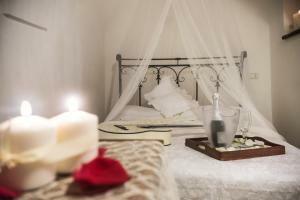 The apartment is composed of a fully equipped kitchen and dining area, 2 separate bedrooms, and a bathroom with shower. 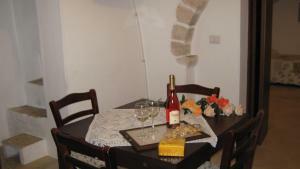 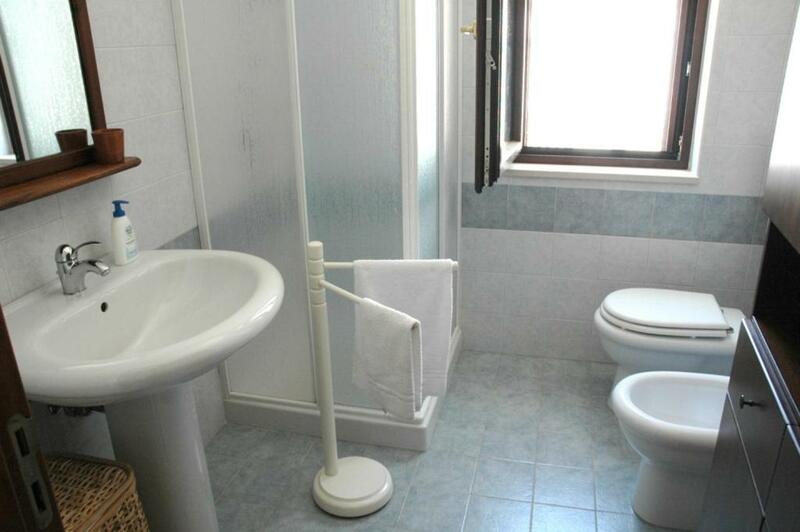 It includes a flat-screen TV and a small back garden which is provided with a table and chairs.